On 27 April 2005, at his first General Audience, Pope Benedict XVI told the assembled crowds why he had chosen that name for his ministry as Bishop of Rome. 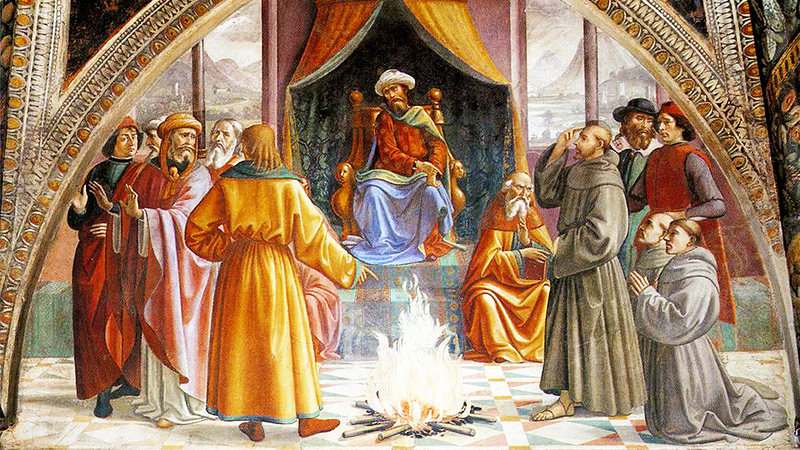 Among other reasons, this was an homage to Saint Benedict, whose feast we celebrate today, who has played such a role in the spiritual and cultural formation of Europe, particularly Pope Benedict’s beloved Bavaria. Pope Benedict has honored his patron in more than words. An old friend who saw him a few weeks ago quoted him saying that he was spending his retirement living like a monk – nothing would be more pleasing to Saint Benedict. 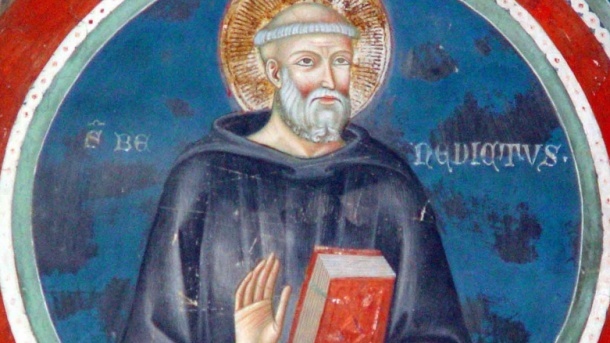 Perhaps the best way to honor Saint Benedict is to attend to his teaching and to love the same things that he loves. He wrote a Rule which serves as the foundation of life for many, many religious communities. One reason why this Rule has endured for over 1500 years is that it is so balanced, so humane. Benedict demonstrates a profound understanding of human nature, and his Rule looks on human weakness with a compassionate eye while making it clear that life in the school of the Lord’s service is not always easy. As the Prologue states, “In drawing up its regulations, we hope to set down nothing harsh, nothing burdensome. The good of all concerned, however, may prompt us to a little strictness in order to amend faults and safeguard love.” The Rule is designed to help communities of Christians live a moderate life of prayer and work, so that in all things, God may be glorified. One bit of wisdom Benedict’s example imparts to the wider Church is the necessity of a rule of life for serious discipleship. 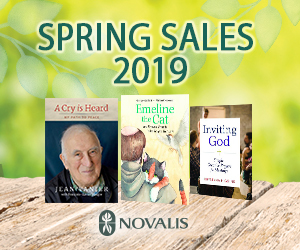 There are all manner of profound spiritual traditions in the Church, from Saint Benedict to Pope Francis’ beloved Saint Ignatius, to more contemporary figures such as Charles de Foucauld or Blessed Teresa of Calcutta. To be saved from abstraction, though, these profound teachings need to be integrated into a rule of life for the serious Christian: what time in my day am I giving to prayer? Where in my life is concrete service to the poor? 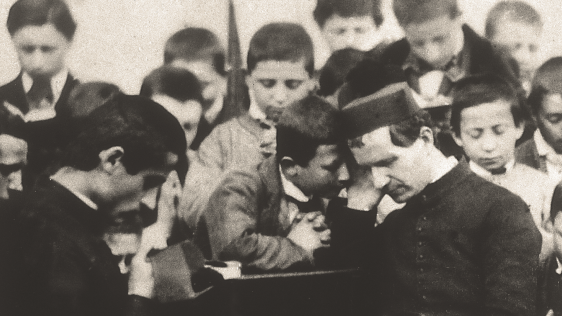 Through his Rule, Benedict wants to be sure that the Gospel permeates every aspect of life. This need not be limited to women and men who live in monasteries. Another great contribution of Saint Benedict to the wider Church was the generous time he allowed each day to holy reading, lectio divina. There are numerous resources to help Christians learn and practice this form of prayer, but an old spiritual director liked to tell me that the heart of lectio divina, the prayerful reading of the Word of God, isn’t really confined to a method. When teaching and practicing this prayer with students, I would say that lectio is really working well when the Word of God is influencing you in ways that you aren’t even really aware. It need not be complicated. Read the scripture readings for the day’s Mass, and spend a few minutes with a single line. Perhaps one example of this is Pope Francis. Summaries of his daily homilies at the chapel next to the Vatican guesthouse where he is living have become required reading for many. It is said that these homilies emerge from the very early mornings that Pope Francis keeps, rising to pray over that day’s readings for Mass. Sounds awfully Benedictine to me. While Pope Francis is a joyful Jesuit, his recent invitation to spend five minutes each day with Psalm 102 could have come straight from the lips of Saint Benedict himself! This is a fine summary of the goal of Saint Benedict and his Rule, lectio divina, and all Christian living: to love more. Through Saint Benedict’s prayers, may God bring to fulfillment that good work in us. This blog post comes to us from Fr. 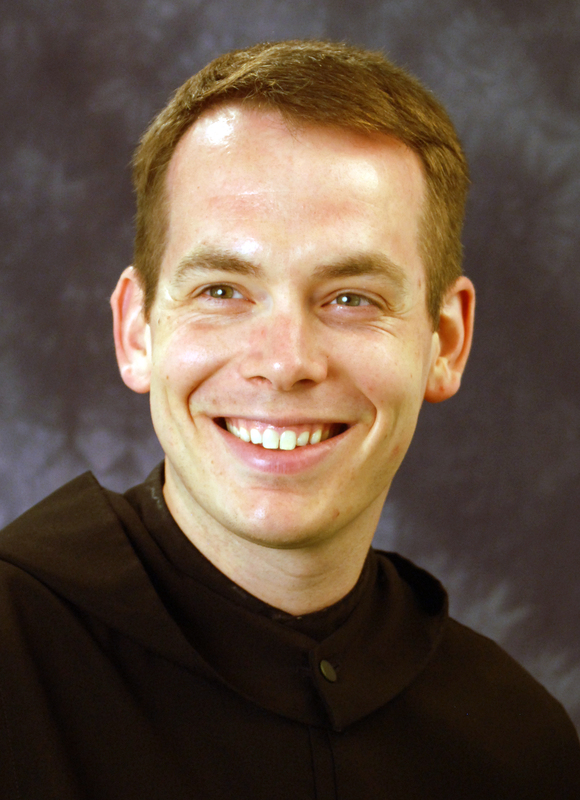 Nickolas Becker, OSB, a Benedictine monk of Saint John’s Abbey in Collegeville, Minnesota. Father Nickolas professed his final vows as a Benedictine monk in 2010, and currently is pursuing a doctorate in moral theology at the Alphonsian Academy in Rome.